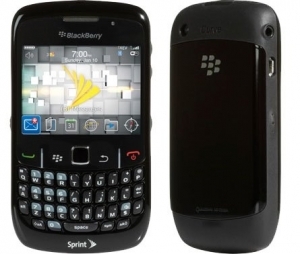 Sprint BlackBerry 8530 Available at RadioShack | BlackBerry Blast! The BlackBerry 8530 Curve was expected to hit Radio Shack stores Sunday but they're actually available today, according to CrackBerry. We favor the BlackBerry Tour, but the Curve 8530 is a nice alternative if you're tight on cash. You can pick up a BlackBerry 8530 for $29.99 on a new 2-year contract. If you're upgrading it will cost you $49.99. Either way you'll need a Sprint Everything plan with data to use the BB.